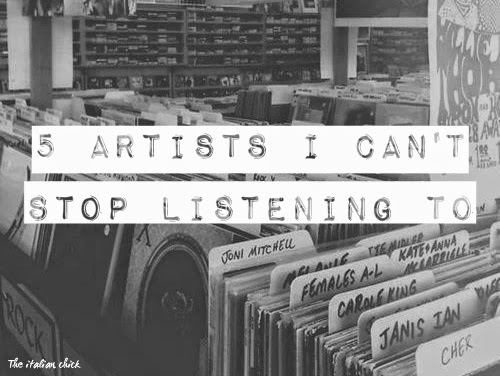 Although I never talk about it on this website, music is a hudge part of my life. BLACK & DENIM OOTD + I'M BACK! Sono Margherita, ho 24 anni e vivo a Roma.